We are now advertising for Tour Coordinators and Tour Leaders for the Jan 2020 Tours – please read the job descriptions and contact us by email if interested. FUNDRAISING – if you think you could help PWB with its fundraising efforts, social media presence, volunteer recruitment process or want to put on a fundraising event yourself then please get in contact. PWB-UK is looking for people to help out develop partnerships with groups working with disadvantaged young people in the UK. 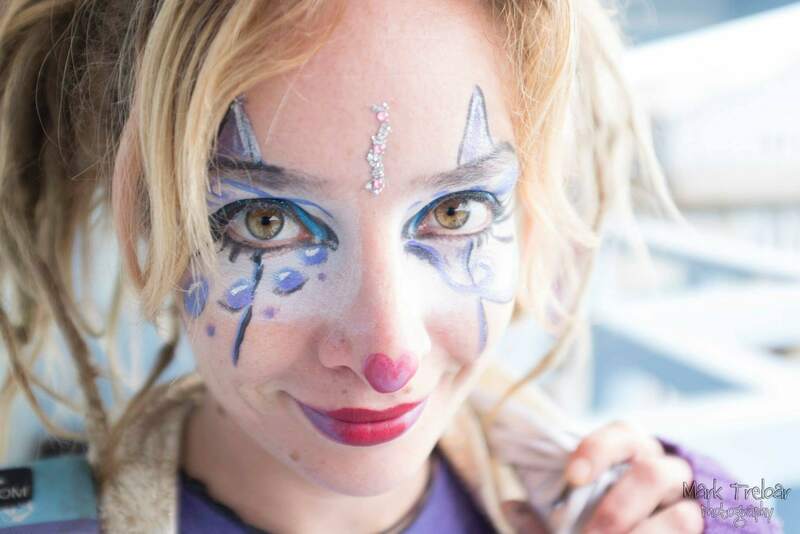 This could mean simply suggesting suitable organisations and putting us in contact, or it could mean approaching them and helping develop whole course of circus workshops with them. 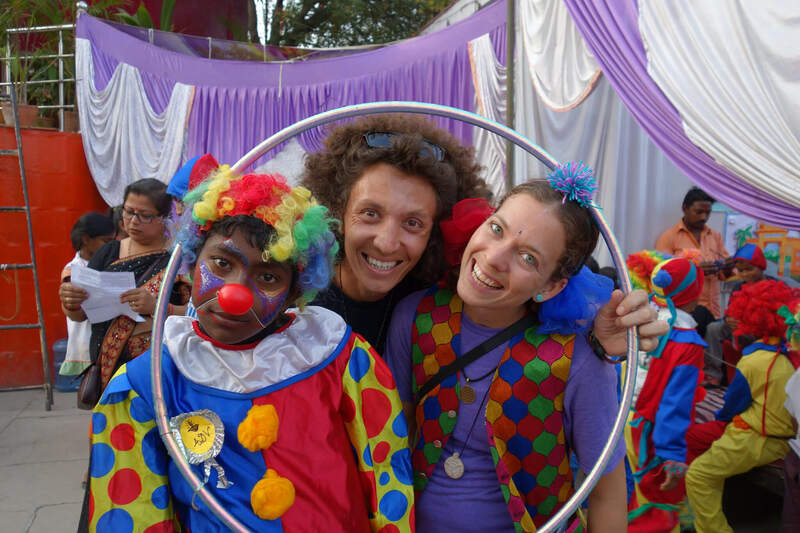 PWB-International advertises for skilled and experienced circus practitioners from APRIL to JULY each year. We recruit about 20 people to go on 3 tours to work with disadvantaged young people in India, Kenya or Nicaragua from Jan to April every year. 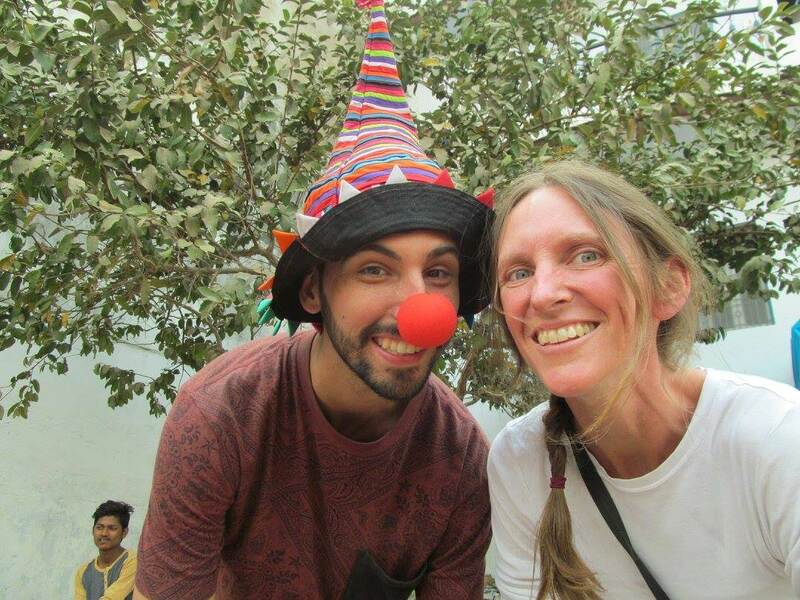 The teams that undertake our tours are volunteers drawn from the talented pool of performers and teachers from around the world. From around May to July every year we send out ‘calls for volunteers’ to find people to undertake tours. If you would like to be the first to hear about volunteering opportunities sign up to our newsletter at the bottom of this page and please read on for more details below. What does it mean to participate in a tour? 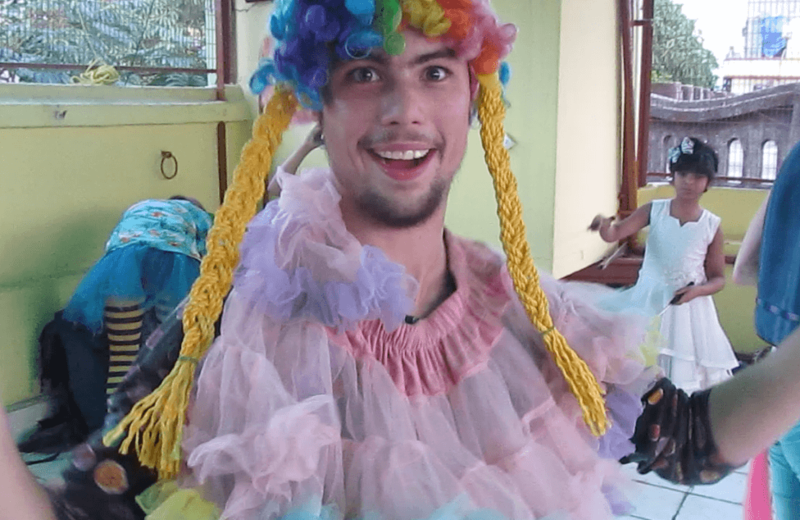 We are looking for experienced performers and circus skills teachers, who have preferably traveled to tough places on a budget and have some experience working in a team. Full details of of the job specifications are given here. If you are successful in applying to go on tour with PWB, it’s a big commitment, but an incredibly rewarding one. It means fundraising, travel, teamwork, learning, teaching, eating exciting food, playing, quite possibly becoming ill at least once, having loads of fun, languages, sunshine, great shows, and, in the words of one past volunteer – ‘one of the best experiences of my life’ (see below for other positive testimonials). The journey begins when you are accepted into a team, and you have to start planning for the tour. Each tour is slightly different, and each team is unique. There’s funds to be raised, ideas to be shared, and many months of fevered anticipation. After you apply anytime between April to July, you will be interviewed and will know if you are accepted by September at the latest. You then have 4 months to raise around £1000 plus what ever your flights, travel insurance, police check and vaccines will cost. Food, travel and accommodation on tour is budget and basic (vegetarian) , so will have to pay for any ‘luxury’ extras or any trips in your free time yourself. When you make it out on tour, the basic plan is as follows – create a show with your happy and slightly jet-lagged team, travel to some incredible places, teach lots of kids and young people who are invariably extremely excited to see you, perform your show lots and lots of times, and have many incredible experiences along the way. You’ll improve your teaching, organisational and performance skills, and you’ll have stories and memories that will last you a lifetime. Please read on if you want to know more details. 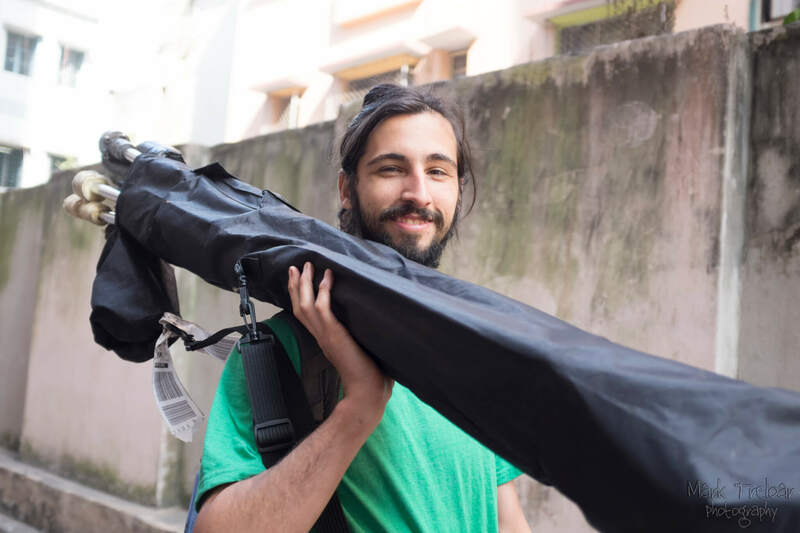 We are looking for experienced, adventurous and self motivated volunteers who can perform and teach a range of skills whilst travelling to India, Nicaragua or Kenya on a PWB tour. Tours lengths vary between 2-4 months and you will be spending up to a month at a time with various groups of disadvantaged children, teaching the children and performing in the local area for various organisations. We give volunteers from around the world the opportunity to come together and work with groups of deprived young people in developing countries. We give these young people the chance to learn performance skills and through this develop their own show to be performed at the end of the month visit. We aim to build long lasting relationships with the organisations we work with and their communities. We do this through regular visits and on-going work with these groups. Please see below for some testimonials from previous volunteers. In 2018 we conducted a survey of all of the people that had volunteered on tour for PWB to build a picture of how the experience has effected them. Of those who responded 20 people rated their performance and skill development on tour as “pretty good”. And 14 people said they experienced “really significant” personal growth whilst on tour. We also asked an open ended question to get some stories of significant change. Looking back at your time working with PWB, what would you say was the most significant change you saw in yourself which you attribute directly to that time? 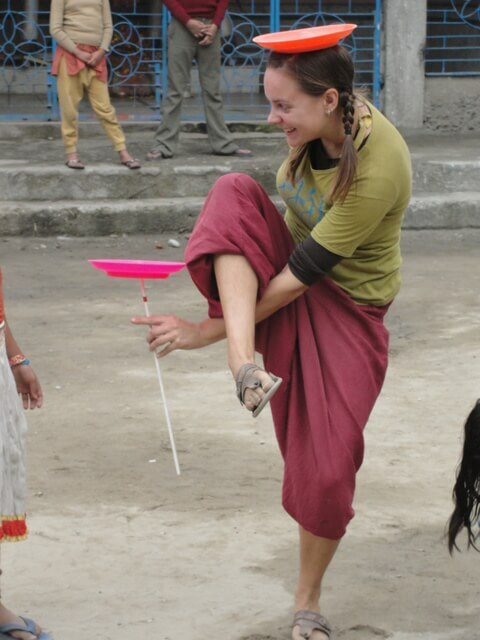 “Being part of a PWB project made me realise the power of social circus which has made me take part in other projects such as a circus volunteering project in Indonesia and taking PWB to Calais a few times in various forms.